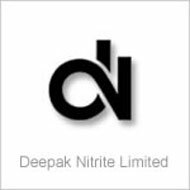 Deepak Nitrite to set up Rs. 1,200-cr phenol, acetone plant. 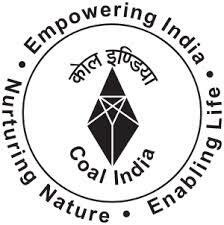 Coal India plans Rs. 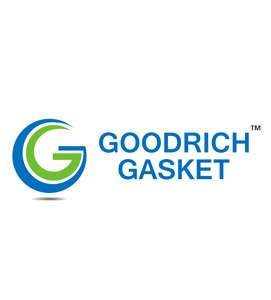 10,000-crore joint venture with GAIL India, RCF, FCIL. Shalimar Paints lays down the foundation of its Nashik manufacturing plant with a planned monthly capacity of 2,180 kilolitres. HURL signs Rs. 5,314-cr loan pact for Gorakhpur fertiliser plant. CIL, NTPC, IOC's Rs. 21,000 cr fertiliser project takes off.